Gmail provides lots of shortcuts for its features but you first may need to enable them in the settings. Note: Keyboard shortcuts work differently on PC and Mac computers. On Mac, you'll use Cmd instead of Ctrl. Note: These shortcuts won't work unless keyboard shortcuts are turned on. 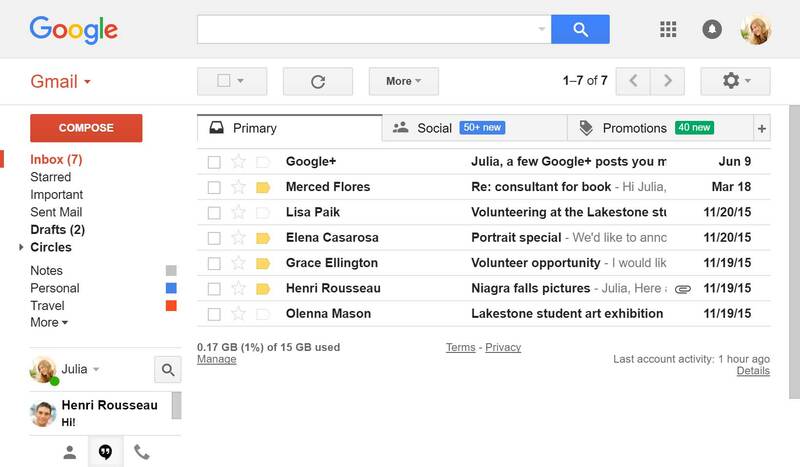 Gmail is free web based email service provided by Google. It launched in April 1, 2004. Next message in an open conversation. What is your favorite Gmail hotkey? Do you have any useful tips for program? Let other users know below.